THIS PRODUCT HAS BEEN DISCONTINUED. CLICK HERE TO SEE OUR OTHER HEADSET MICS AS-HLC is an omni-directional electret condenser microphone that is perfect for those who desire total freedom of movement and need the high-quality audio of a condenser microphone. AS-HLC features excellent sound quality with high sensitivity and a wide frequency response to suit all voice applications including singing, public speaking, broadcasting, recording, etc. AS-HLC is lightweight and adjustable. 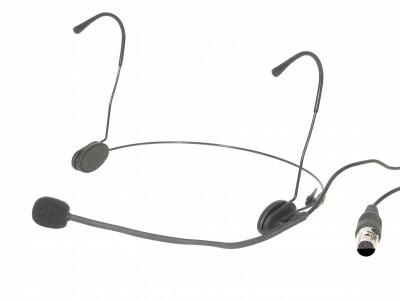 Modular headband and earpieces provide a comfortable fit that allows the microphone to be positioned close to the left corner of the mouth, assuring clean voice pickup. 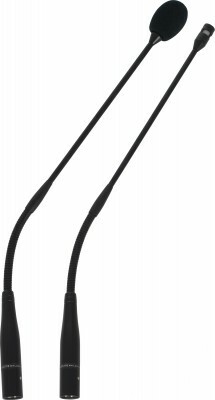 AS-HLC can be easily assembled into either a headset or lavalier microphone. THIS PRODUCT HAS BEEN DISCONTINUED. 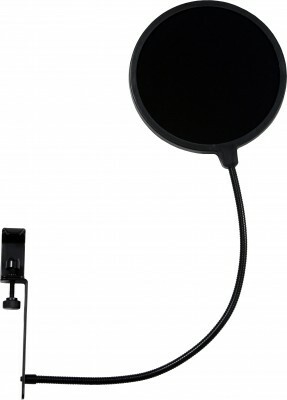 USB studio mic has a perfect cardioid pick-up pattern, standard and general-used USB port. 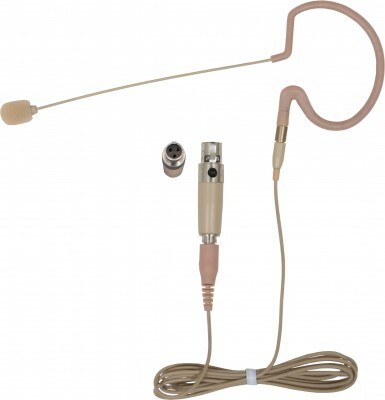 The mic can be used without installing any drive software when operating in the Windows systems, the computer system can identify the recording equipment automatically making the USB mic is an ideal plug-and-play USB condenser mic. The USB mic also has a working light. THIS PRODUCT HAS BEEN DISCONTINUED. The ST-2/ST-2B are great studio condenser microphones at an affordable price. The ST-2 has an XLR output while the ST-2B has a USB output. 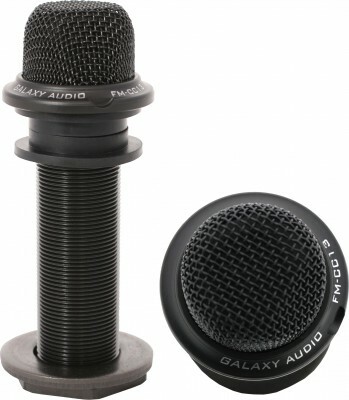 Both microphones come with a rugged shock mount. THIS PRODUCT HAS BEEN DISCONTINUED. The ST-228L is a classical condenser studio microphone that has a unique, classy and elegant appearance. This mic offers the choice of uni, bi, or omni-directional pickup patterns. THIS PRODUCT HAS BEEN DISCONTINUED. The ST-R3 is a Ribbon recording microphone with a vivid natural sound and exquisite mellow tone that can reproduce silky and full classical vocals. This mic has a wide low-frequency range and fast transient response. ST-R3 is especially suitable for professionally recording acoustic instruments, stringed instruments, pianos, drums, saxophones, and other percussion instruments. THIS PRODUCT HAS BEEN DISCONTINUED. 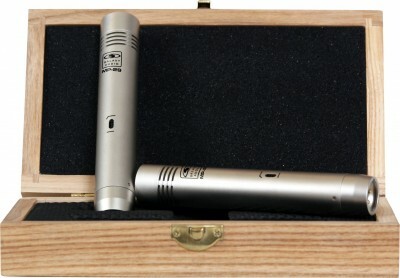 The ST-328 is a classical recording condenser mic which utilizes three-dimensional design. 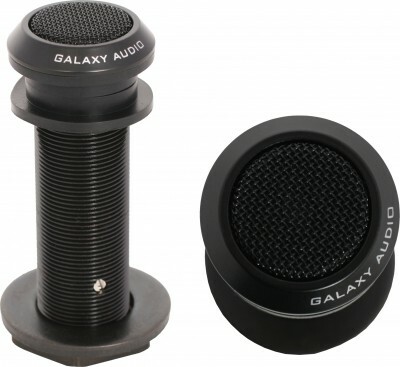 The mic has a unique appearance and a different switch design; controlling three pickup patterns, uni/bi/omni-directional; roll off or flat frequency response, and 0/-10dB selector. THIS PRODUCT HAS BEEN DISCONTINUED. The ST-634T is a classical tube condenser microphone, which has an elegant appearance thanks to the advanced plating surface processing. Utilizing high quality low noise tubes as preamps, pure gold coated double-sided large diaphragm capsule, the ST-634T tube condenser microphone has such characteristics as extremely low distortion, high sensitivity and clear, soft natural sound. Nine variations of polar patterns are available by adjusting the control knob on the dedicated phantom power supply for various recording situations. THIS PRODUCT HAS BEEN DISCONTINUED. The ST-734T is a large diaphragm tube condenser mic with a black housing and gold-plated grille giving it an elegant appearance. This tube mic has a high quality WIMA capacitor giving it a soft, smooth and clear sound; High sensitivity, wide dynamic range, without distortion and a wide frequency response. THIS PRODUCT HAS BEEN DISCONTINUED. The ST-834TL is a tube condenser microphone with a spherical design and movable metal pop filter. This mic has a high quality WIMA capacitor with a low self-noise giving it a soft, smooth and clear sound; High sensitivity, wide dynamic range, without distortion and a wide frequency response; 9 variations of polar pattern with low cut filter and -10db low cut switch. THIS PRODUCT HAS BEEN DISCONTINUED. The MP-29 is a Mic Package consisting of two Uni Directional Cardioid Condenser Microphones. The MP-29 works great for studio recording, broadcast, and sound reinforcement. Whether it be for acoustic instruments, piano, orchestra, or cymbals, this Mic Package will fit your needs. THIS PRODUCT HAS BEEN DISCONTINUED. Black Electret-Condenser Omni-directional Integral 3 - pin XLR(M) 1 ¼" X 2 ¾"